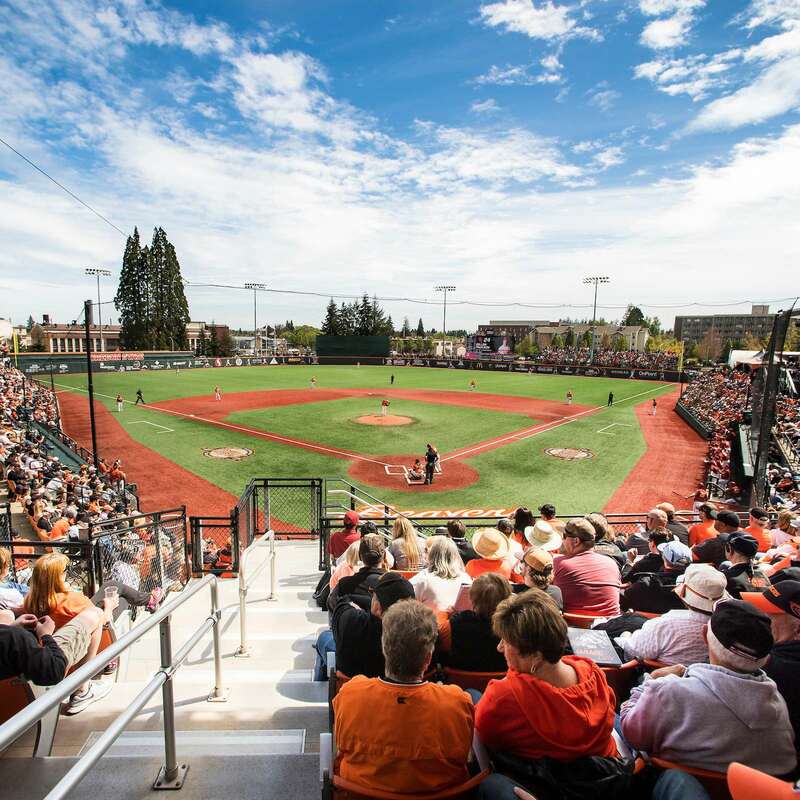 The back-to-back national champions are expanding Goss Stadium at Coleman Field to allow the tremendous popularity of Beaver baseball to be enjoyed by more fans by enhancing the best college ballpark on the west coast. 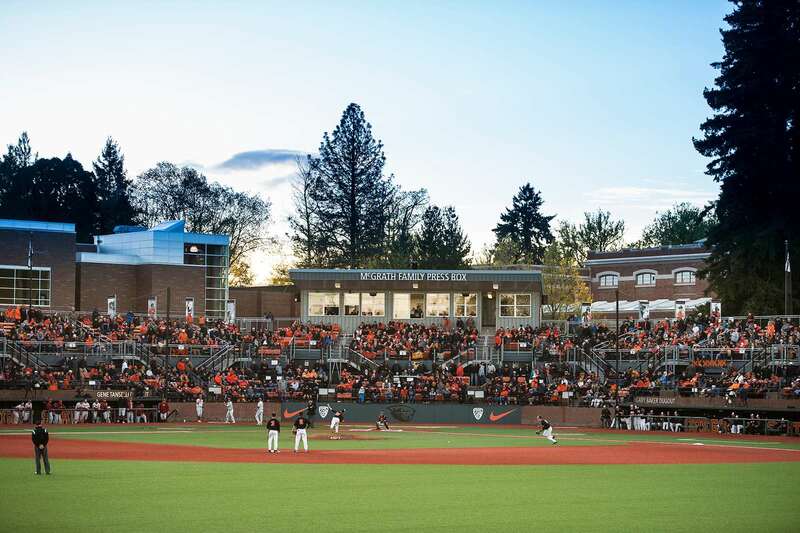 Following the 2018 season the first base line at Goss Stadium is currently under construction, renovating the Omaha room & adding a new deck above the visiting bullpen. 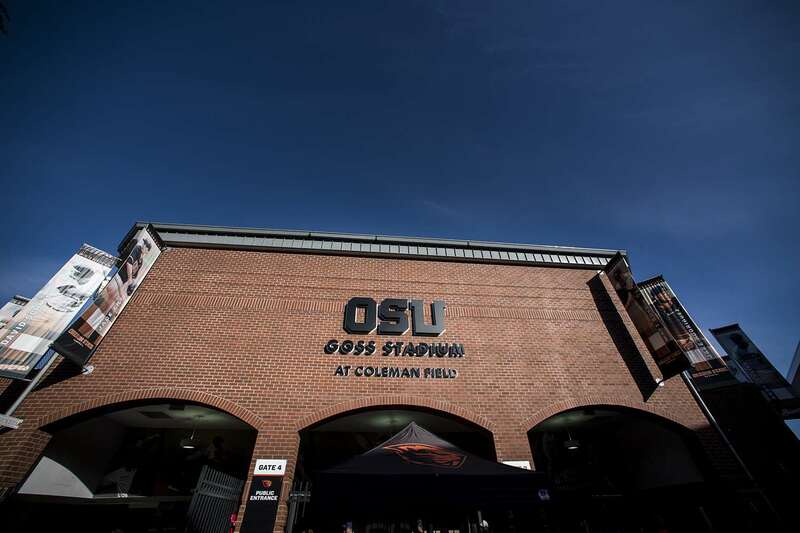 Expansion is vital in maintaining the current success, recruiting edge and allowing more of Beaver Nation the opportunity to witness in the excitement of Oregon State baseball and maintain the program as one of the elite in the nation.